Are you looking for a phone case that is unique? Then you are looking in the right place! 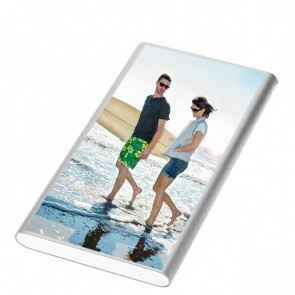 At GoCustomized, we print your picture directly on the back of your custom case Xiaomi Redmi Note 6 Pro instead of using stickers. In this way, we can ensure long-lasting high-quality results. 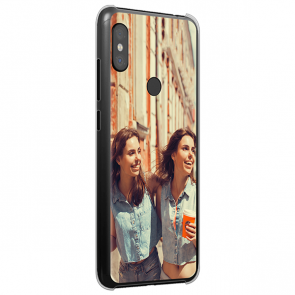 Additionally, we use state-of-the-art UV-printers for a scratch-resistant finish of our Xiaomi Redmi Note 6 Pro custom case. Therefore, not only your smartphone will stay in good condition for a long time but also your custom case Xiaomi Redmi Note 6 Pro. Our custom case Xiaomi Redmi Note 6 Pro is also a great gift idea for numerous occasions such as anniversaries, birthdays, and holidays. All you need to do is to upload your favourite picture or design, add a nice text for a more personal touch and you are done! Start designing your case now! 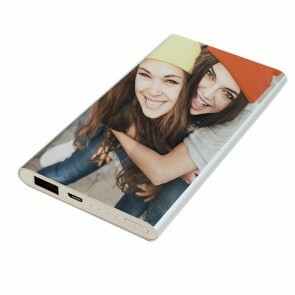 We have made it super easy to make your own personalised case! 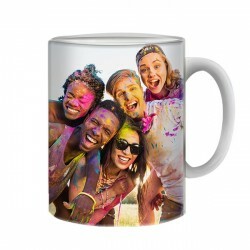 Our user-friendly customiser allows you to easily upload your images or designs from your PC, phone, Facebook, or Instagram. You can use any picture or design to customise your custom cases Xiaomi Redmi Note 6 Pro so the possibilities are truly unlimited! 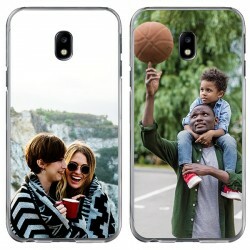 After uploading your design, you can edit the image to fit your case. 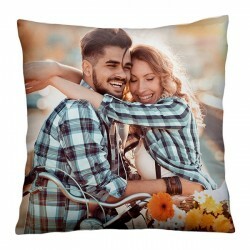 We allow you to adjust the size or crop the design if needed. When you are happy with the look, you can add the Xiaomi Redmi Note 6 Pro custom case to your shopping cart and proceed to check-out. Please click the preview button to ensure your case is exactly how you want it. Our team will get to work almost immediately on your Xiaomi Redmi Note 6 custom case. In this way, we can ensure that our Xiaomi Redmi Note 6 Pro custom case is delivered to our customers as soon as possible. If you have any questions regarding ordering or designing your Xiaomi Redmi Note 6 Pro custom case, please check our FAQ page or contact our customer service, they will be happy to help you!